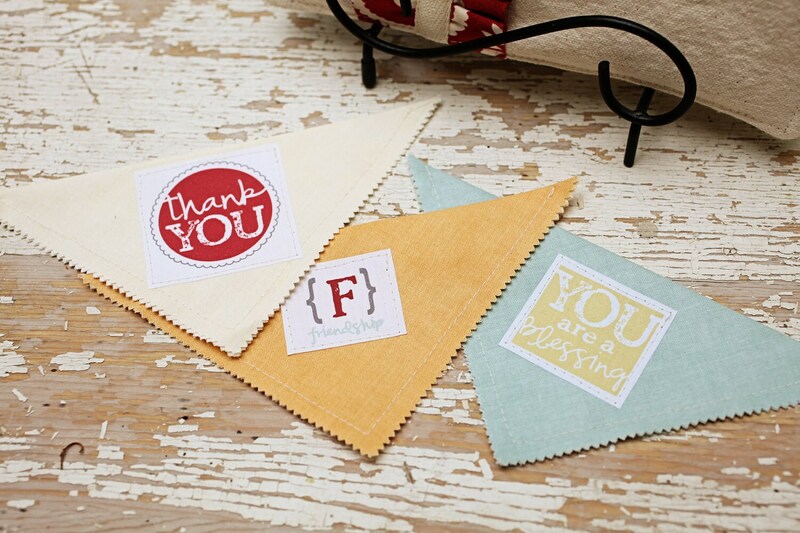 Set of 4 fabric iron-on labels. Coordinates with our "Hometown" fabric collection. 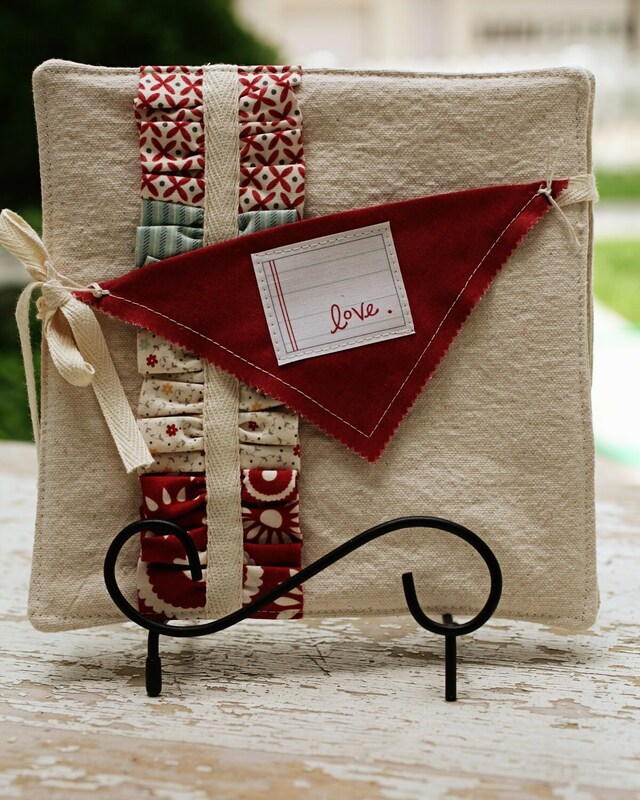 The potholder pattern and fabric pictured can be purchased separately. Super fast shipping and great prices!!! !